Here we will attempt to explain this 21st century phenomenon both by definition, origin and meaning. Most people today would have, at least, heard of the term cryptocurrency (or crypto currency). Much noise and press releases are overwhelming the general audience with speculative facts, observations and expectations, but cryptocurrencies such as Bitcoin and Ethereum are, it seems, here to stay. 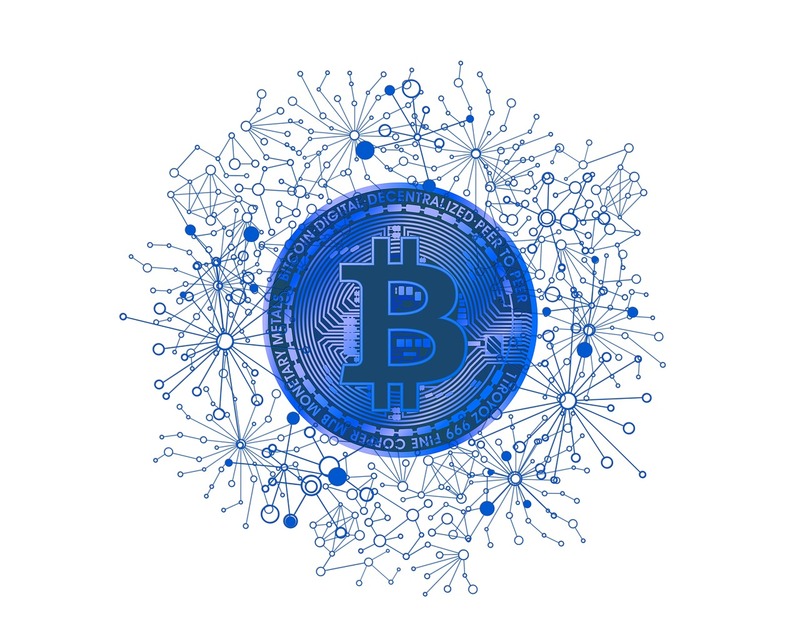 Hence, weather it is the widely talked about “Speculative bubble”, or indeed “the money of the future”, the entire blockchain system, stemming behind it – as announced at first in late 2008 by Satoshi Nakamoto, the unknown father of the cryptocurrency, as “A peer-to-peer electronic cash system” – has reached a point of stability, despite its decentralized nature. Further than that, it has grown way farther than a point of stability. Bitcoin, as the foremost example of cryptocurrency, has grown wildly beyond anyone’s expectations to the point where now people all over the world are buying Bitcoin to fend off the risks of devaluation of their national currency. So is it a speculation? That’s for you to decide. Is it already changing the world? Very fast. Stripped away of all the noise about them, the simple definition of cryptocurrency would look like this: limited entries in a database no one can change without fulfilling specific conditions. Sound familiar? How about the money in your bank account? Database entries which can undergo change when specific conditions are met. You earn and receive this much money, you fulfill the specific conditions needed to withdraw or spend some and / or, inevitably, all of it and this way you change the entry in the database. All monetary transactions, even those which use coins and notes in their physical form, are about some kind of verified entry in some kind of database. What we may easily grasp here is that the idea is not entirely new. Further details on How it is will follow shortly, but let’s keep to this line of thought a while longer. Usually, in, say, a bank there would be a centralized and authorized person to verify the movement of the transaction, to track the addition and deduction of the accounts and so forth. The use of this model has been attempted a great number of times through the nineties in attempts to create digital money. They all failed. And this is where we reach the unveiling of the origin myth. Not many people are aware of this but cryptocurrencies, like many other great inventions throughout history, emerged as a side product of another invention. Its father – Satoshi Nakamoto – has remained in shadow to the public. Much like in the case of Homer’s person, a great deal of speculations over the father of Bitcoin have found their way into general consideration. There are even those who believe that Satoshi Nakamoto is not one person, but a group of people. In any case, late in the year of 2008, Satoshi had said that he has developed “A peer-to-peer electronic cash system.” What did make this new attempt at the old successful was that Mr. Nakamoto had managed to find a way to build a decentralized digital cash system. Having seen all other attempts fail, this decision became the birth of cryptocurrency. 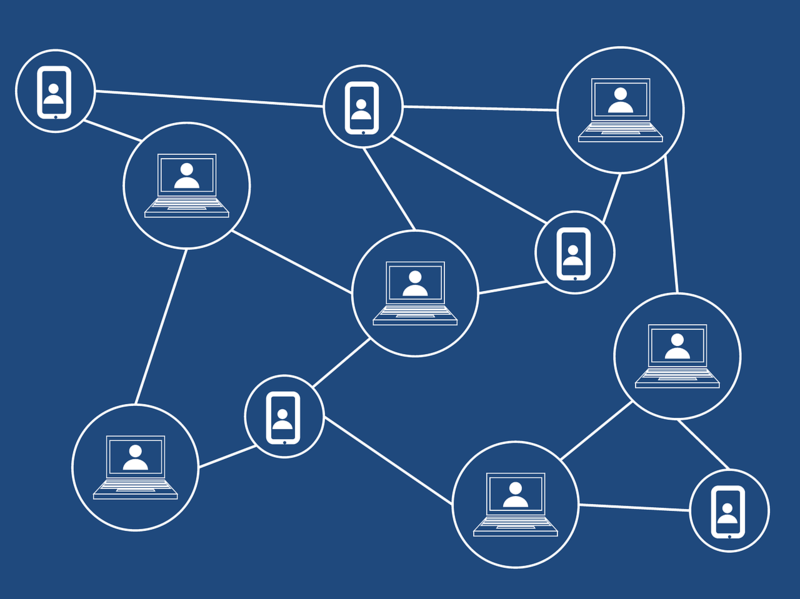 What does a decentralized network mean, exactly? Who does, then, verify transactions? Well, it’s Math, rather than people or trust. They are called CRYPTO currencies because they are built on cryptography. The consensus-keeping process of the P2P system is secured by strong cryptography. Chances are you’ll get run over by a train which you didn’t see coming, rather than that of, say, a Bitcoin address become compromised. In order to create a payment network you would need accounts, balances and transactions. So far, so good. But a general problem for every payment network is the so called “double spending”. It must work to prevent that an amount of a transaction is spent twice by an entity. Usually this is where a central server would step in and in a decentralized network you don’t have one. This way every peer in the network needs to have the full list of transactions to check for validity. Should the peers disagree – everything is broken. An absolute consensus is of the essence. That’s why no one thought it possible until Satoshi had this idea. In terms of transactional properties cryptocurrencies are fast, irreversible, disconnected from real world entities, accepted globally and secure, while in requirement of no permissions. This gives a clearer idea of why some banks and governments, China being the best-known example in 2017, remain skeptical and opposed to accepting cryptocurrencies as an alternative market strength. Others, on the other hand, have started to consider the assimilation of Bitcoin. Germany joined France’s Le Maire in the notion of establishing regulations for the cryptocurrency at a G-20 level, just a few days ago. Being aware of its dark sides, in the sense of the use of cryptocoins in the darkweb, Germany, France and even Italy have expressed their opinion towards consideration of the phenomenon and establishment of regulatory means of control. Holding steadily the second place in the hierarchy of cryptocurrencies, Ethereum is the invention of one Vitalik Buterin. The blockchain behind Ethereum not only validates a set of accounts and balances, but also – states. This goes to say that the cryptocurrency can process more than transactions. It can deal in complex contracts and programs. The flexibility which this feature grants to Ethereum – and all its hosted Tokens – makes it stand out as an invaluable blockchain application. Launched in 2011, Litecoin was created by Charlie Lee, a graduate of MIT and ex engineer at Google. Although it resembles Bitcoin in many ways, Litecoin has a faster rate of block generation and thus making the transaction confirmation faster. Originally known as Darkcoin, Dash grants its users even more anonymity, making it an even more mysterious version of Bitcoin. Its emergence in early 2014 managed to draw a short spanned interest. Ripple offers instant payments with a guaranteed certainty and a lower cost. Emerging in 2012 this cryptocurrency has a market capitalization of $1.26 billion, despite the fact that it does not require mining. This feature sets it apart from Bitcoin and the others. 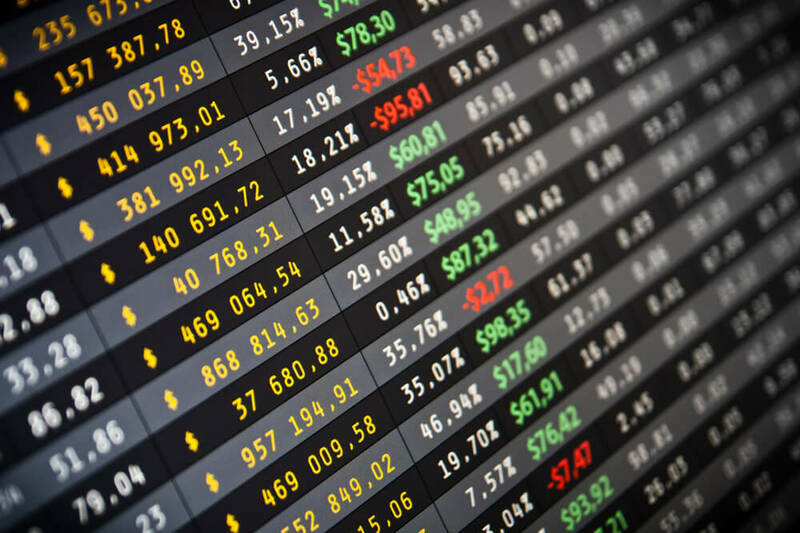 Whatever the future may hold for cryptocurrencies they have proven themselves a somewhat viable alternative to money, which – in consideration of the general crisis state – if not anything else, opens up the space for debate over what “value” is supposed to mean today.